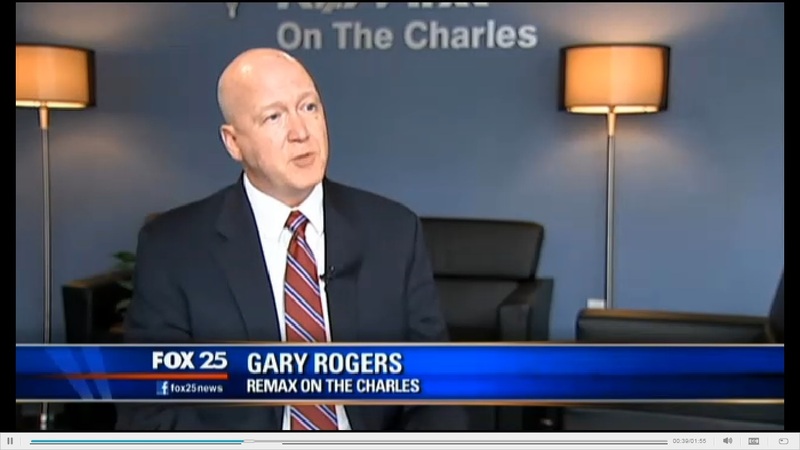 Gary has been helping buyers and sellers for over 27 years, with the main focus on the Waltham and surrounding areas. He’s been a top agent for many years by staying on top of market trends and industry issues. Many agents claim to have a custom marketing plan for your home, In reality, some simply take a few pictures with their phones, put a sign up and enter it into the MLS system. Doesn’t your home deserve more than that? Gary provides a detailed plan that is designed to attract buyers to homes like yours. By tracking where buyers come from, how they view homes online, where they look to find those homes and how they view the community resources, Gary can target where the most likely buyer will come from and how to best present your home to them, to get the most money, with the best terms and in the shortest amount of time. He has been interviewed by countless media outlets including the Wall Street Journal, Bloomberg News, Money Magazine, The Boston Globe, FOX-25 news, NECN, and many others. He has shared his perspectives and insights into buying trends as well as cutting edge marketing techniques that help sellers get more money, in less time than the average home. 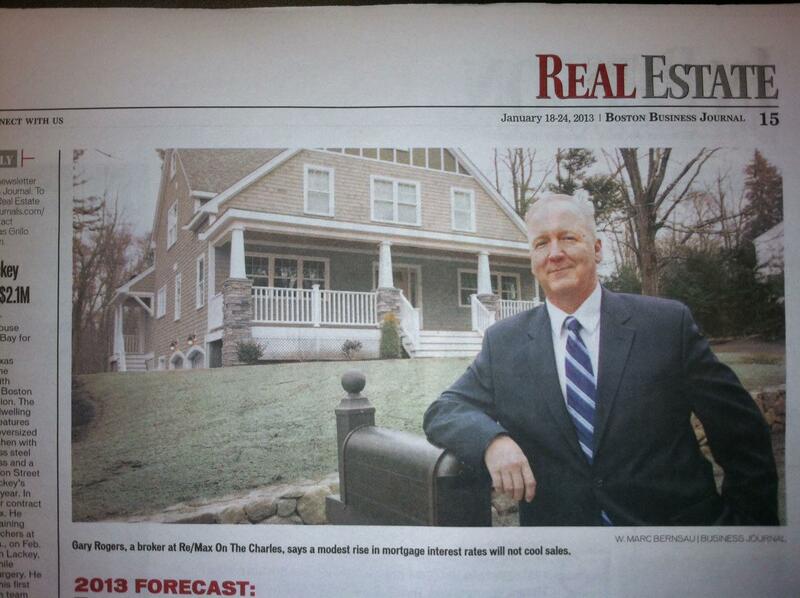 As a market expert, Gary was interviewed during the snow storms this past winter on the effect to the housing market. 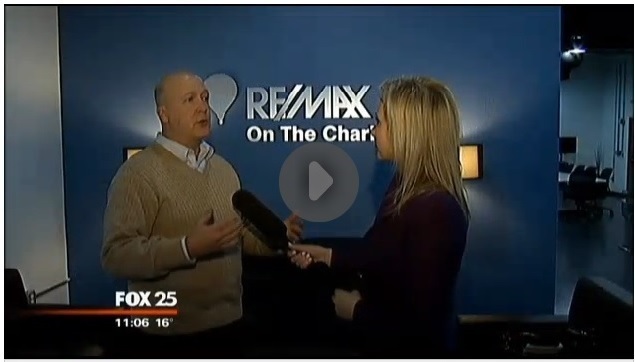 Gary has appeared a few times on NESN’s “This Week In Business” for expert analysis of the housing market and tips for home buyers and sellers.